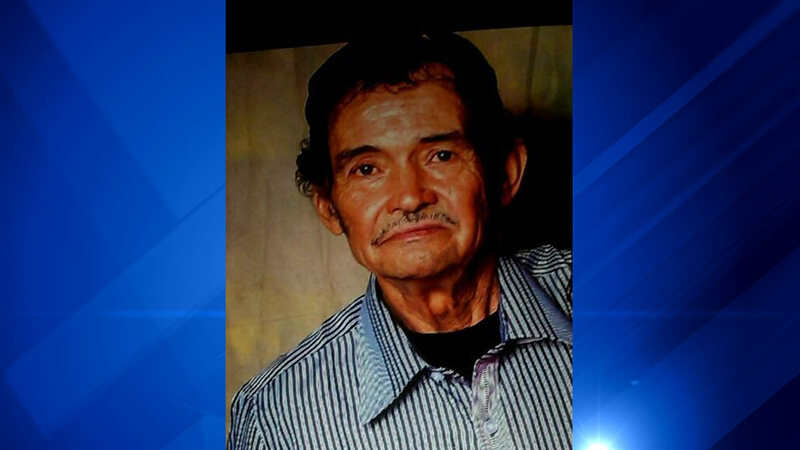 CHICAGO (WLS) -- Police said Tuesday night they have located Manuel Duran-Diaz, 70, who had been missing from the Lower West Side since Sept. 27. Earlier, Duran-Diaz was reported missing from the 1900-block of South Allport Street. They say he has health issues that cause him to shake and not be understood, and that he may not know where he is or where he lives. Police describe Duran-Diaz as a white Hispanic male, 5 ft. 1 in. and 125 lbs., with black hair and brown eyes. He was last seen wearing a grey shirt, blue jeans and black shoes. Police say Duran-Diaz frequents the intersection of Blue Island and Loomis, and that he may be using alcohol.